Show Dogs arrives in theaters today, May 18th! 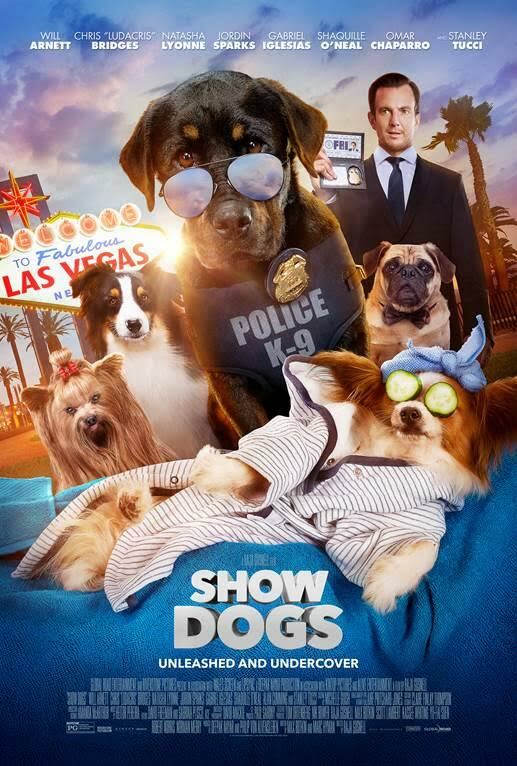 SHOW DOGS stars a delightful cast of talking canine characters, including our hero Max, a rugged lone-wolf Rottweiler police dog. Max and his human police partners are investigating an underground network of illegal animal traders when they get a tip that the crime ring is planning an attack on the prestigious “Eastminster” Dog Show. Macho Max must undergo a makeover – mud baths, ballet lessons, a Brazilian waxing – to go undercover in order to thwart the plot. In the hands of his new human handler Frank, Max gets in touch with his inner show dog, and also learns that trusting the help of others can sometimes be more rewarding than working alone. Parents, this is NO LEGO funny movie...even with the reference to Will Arnett's Batman. You will find it hard-pressed to find the overly clever comedy in this movie. No doubt, it is a talking dog movie that many of kids will enjoy and find funny...but it is the cliche "kids movie". The pop culture references are there and the kids won't get those jokes...but it wasn't very funny to the adults either. Honestly, I had a problem with the whole Brazilian waxing dog scene...who wants to see that?!? They even took it a bit further when Max, the dog, had to be coached to stand still in preparation for the judges inspection of the "private parts"...gross. This is a kids movie and it was inappropriate, in my opinion. On the other hand, my kids enjoyed it. They are easy to please. 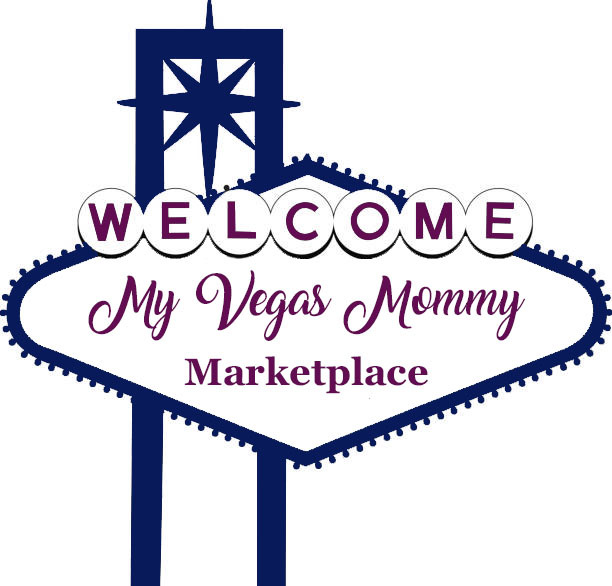 I try to write my reviews for mainstream everyday families that are not critics and so I am giving this a 2 out of 5, simply because the kids will like it and it is showcased around Vegas!